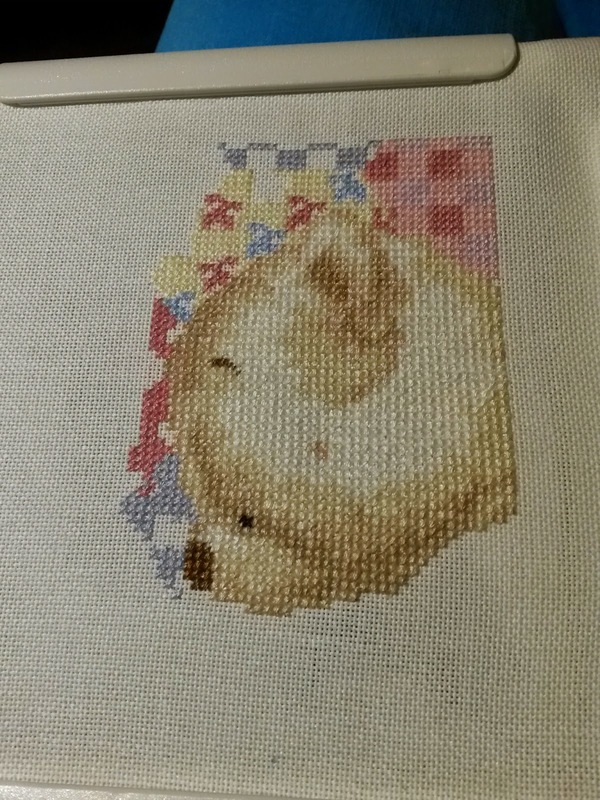 I've also been Cross-Stitching for a new baby arriving in the family in November. 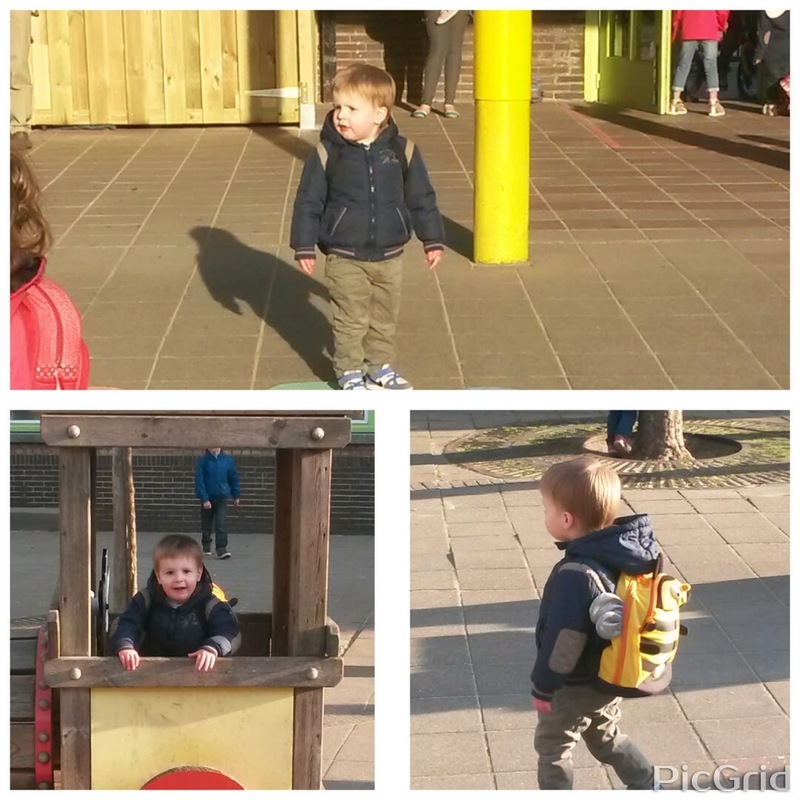 The first day at school is so special for your growing up sun and also for yo as his mum. You are so creative. I love this part of your cross-stitching. Hopefully you'll show it again when it's finished. The little mouses are cute. And then, what a surprise. Your Bas is gorgeous. Thanks for the link. Follow me on Instagram for regular updates!